Tip-off time for this Veterans Day game is slated for 1:00 pm ET and ESPN will provide the live television broadcast. There will be a link for Live Stats Here and you can also listen live on Blue Devil IMG Sports Network and Radio Affiliates. After making an impressive start to the season on Tuesday night with a 118-84 victory over No. 2 Kentucky in the State Farm Champions Classic, the Blue Devils return home for the first of back-to-back games at Cameron Indoor Stadium. Duke has once again put together a squad of talented freshmen with RJ Barrett and Zion Williamson among the highlighted newcomers across the country. The pair combined for 61 points in the rout of Kentucky on opening night, with Barrett scoring 33 points and Williamson adding 28. Another talent, Cam Reddish, finished with 22 for the Blue Devils. “They’re smart and they know better than to think every game is going to be like that,” said Duke junior center Marques Bolden. 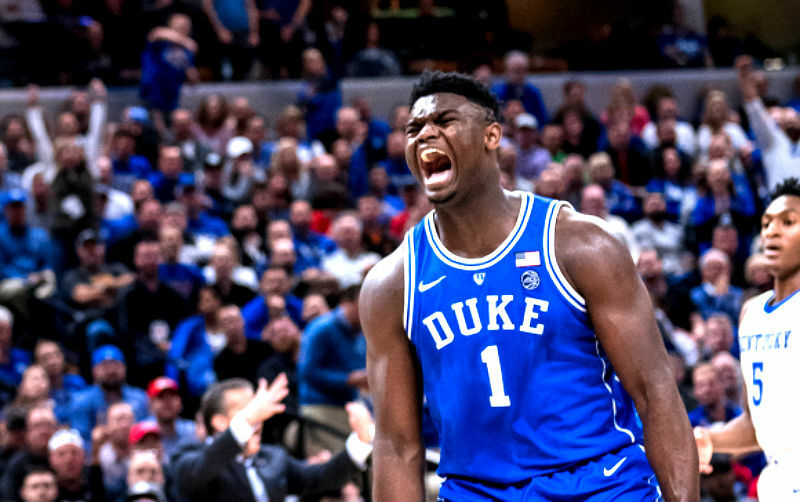 Heading into Sunday’s game, Duke has won an NCAA-best 139 consecutive non-conference home games and ESPN’s Basketball Power Index says coach Mike Krzyzewski’s side has a 95.1 percent chance on improving that mark to 140. The last time the Blue Devils fell at home against a non-conference opponent on Feb. 26, 2000 when St. John’s scored a shocking 83-82 victory on the road. Army edged Marist 73-69 in its season opener on Tuesday night at home, but the Knights are bracing for a big challenge on the road this weekend. Tommy Funk’s 3-pointer with four seconds to play secured the win for Army – its first in a season opener under third-year coach Jimmy Allen.